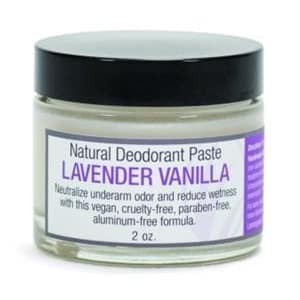 Deodorant Paste in Lavender Vanilla blend is effective in freshening underarms and preventing odor. 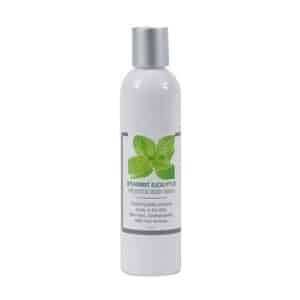 Our popular natural lavender vanilla blend is perfect for those with sensitive skin. 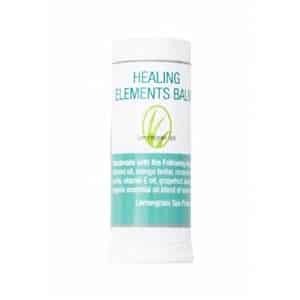 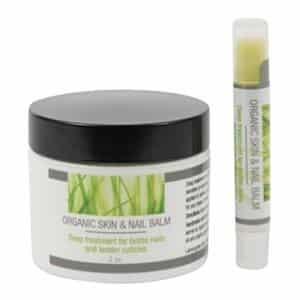 Smells similar to our Healing Elements Balm and baby line.